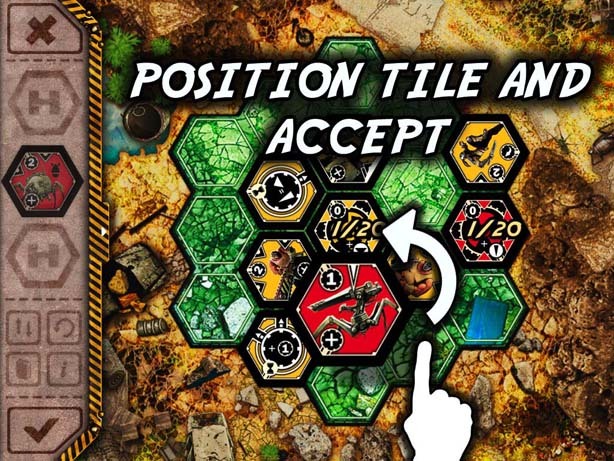 Neuroshima Hex on iPhone is a quick-playing, well-executed version of the board game on iPhone. 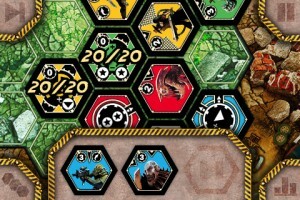 Taking it one step further, the same developer (Big Daddy’s Creations) has released a puzzle version of Neuroshima Hex called Neuroshima Hex Puzzle. 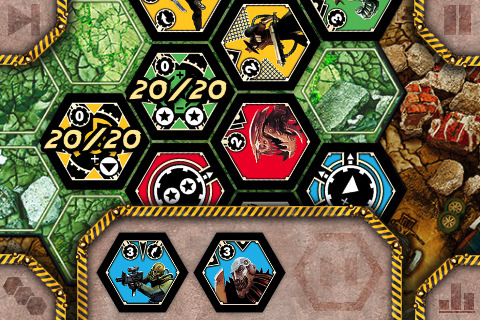 Neuroshima Hex Puzzle contains 100 different puzzles to solve. In each puzzle, players are given one turn to solve a situation. 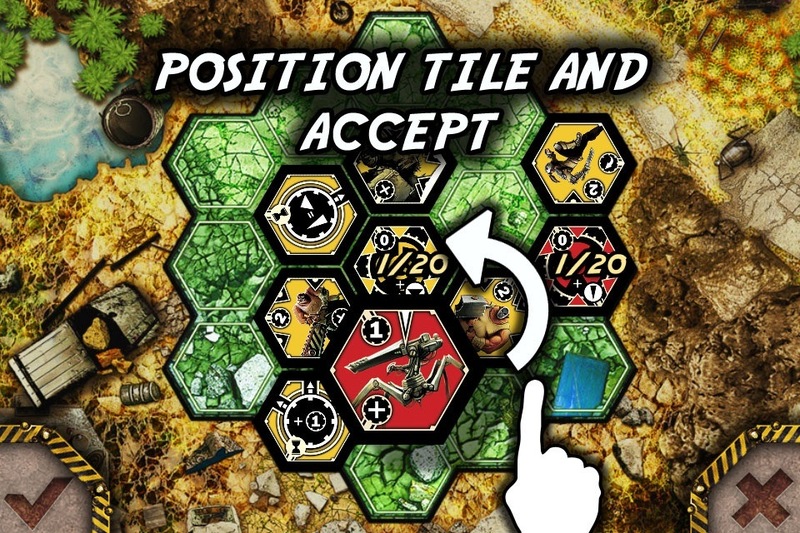 Therefore, players get 3 tiles and they must place just 2 of these so that their base has more hit points left compared to all their enemies after the turn has been executed. So, it plays exactly the same as the main game but is a series of 100 single-turn scenarios as opposed to full games. I was interested in Neuroshima Hex when it was released at Spiel a few years ago. However, I didn’t get a chance to play it then, or since, so I was pleased to see it released on iPhone so I could finally give it a go.